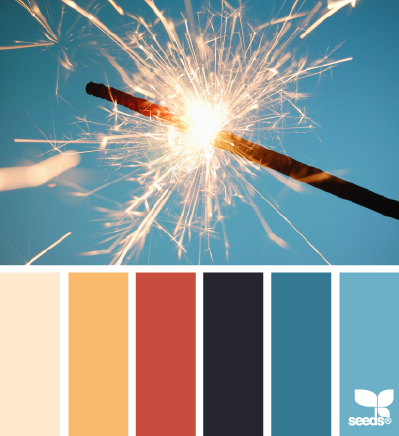 Today's colour palette pick from Design Seeds is in the spirit of the 4th of July! I'm sure there will be sparklers going off all over the place tonight. I will be here, in Canada, celebrating in spirit! Happy Independence Day to all of my American loves! 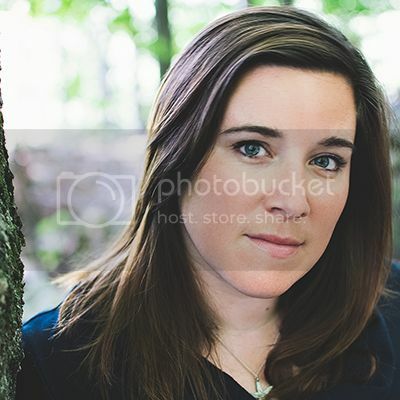 Amy is a full-time photographer based in Ottawa, Ontario, Canda. You can check out her work here and here.